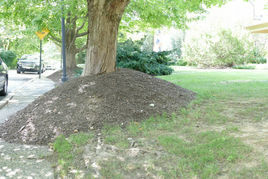 Our Annapolis arborists at Tree Services Annapolis are highly trained to focus on the health and safety of your trees. Just like human life, trees also have life and experience different phases of growth, maturity and death. They therefore need constant care for 100% functionality and an increased lifespan. Trees enhance the beauty of your property and surroundings. People sometimes also refer to arborists as tree doctors or tree surgeons. There are slight differences between them but we don’t care what you call us as long as you call us. Some of the services we offer and equipment we use can be dangerous hence it’s advisable to leave the dirty work to our trained and equipped Annapolis arborists. Listed below are a few examples of the services we offer. Prevention is better than cure. It is important that there are routine inspections conducted to enable the trees to thrive. This ensures their good health and helps in early detection of any problems that may arise such as pests and diseases. 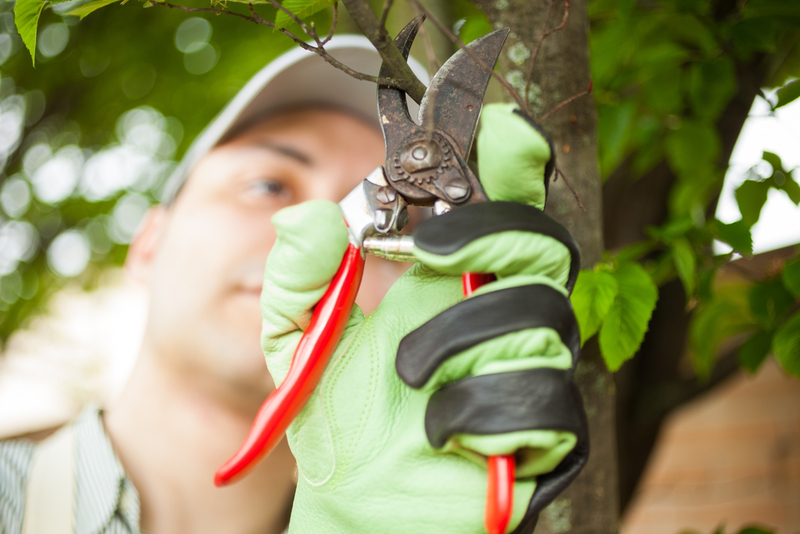 Annapolis arborists will give expert advice and care regarding the appropriate pruning required for overall improvement of your plants and tree health. If foliage is too dense, it increases the moisture in the canopy and therefore increases the chances of fungal or insect infestations. Planting is dependent on a lot of factors like the local weather conditions of the area, soil type, etc. Our professional arborists will be able to advice you accordingly on the plant species best suited for the area and the right spot for the tree as well as the right time of year to plant and the appropriate watering schedule. ​Tree removal is sometimes necessary though more often than not, the last option. This can only be determined after consultation and examination of the said tree by an arborist. Sometimes trees can act as a safety hazard and urgent care may be required. Trust our Annapolis arborists to guarantee the safety of your tree and prevent any damage to your property. ​​We offer additional services that include fertilization, insect control, assessments and consultations, bracing and cabling trees, lightning protection, stump grinding, aeration, and many others. Unlike the usual DIY practices, tree services need a skilled arborist. They have the expertise required to get the job done effectively and safely. Knowledge of soil, weather and many other factors needs to be considered which can be difficult to determine on your own. Our Annapolis arborists have the necessary equipment needed for the job. They are also properly trained on use of the equipment that may lead to disastrous outcomes if not handled correctly. At Tree Services Annapolis, we value safety. Annapolis arborists will be able to safeguard your trees and your property. Minimal or zero damage is economical to you in the long run. While you may enjoy gardening, there are some jobs that are too large for you or require technical expertise and testing that require professional services. It can be quite a daunting task, both time-wise and labor-wise. Trust us enough to let us take care of that which might prove too much for you. Apart from the significant environmental benefits that trees provide, they can also increase the value of your property. For all your residential and commercial tree services, consult our certified Annapolis arborists to get the job done promptly and efficiently. We are also insured so our customers can rest easy as we get the job done. Tree Services Annapolis is just a call away to meet all your tree needs. Get in touch with us today! We Would Love to Have the opportunity to serve you Soon!